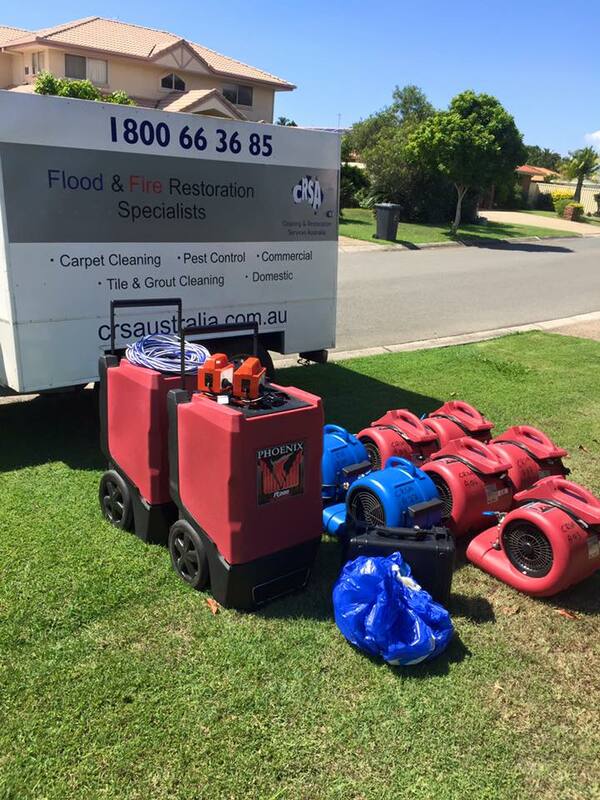 Cleaning & Restoration Services Australia specialise in providing high quality Carpet Cleaning, Fire & Water Damage Restoration services to Commercial & Residential customers across South East Queensland. We understand that going through a water loss can become quite stressful and the process of restoration can be daunting. That’s why our trained and helpful staff are here to assist you in your time of need. 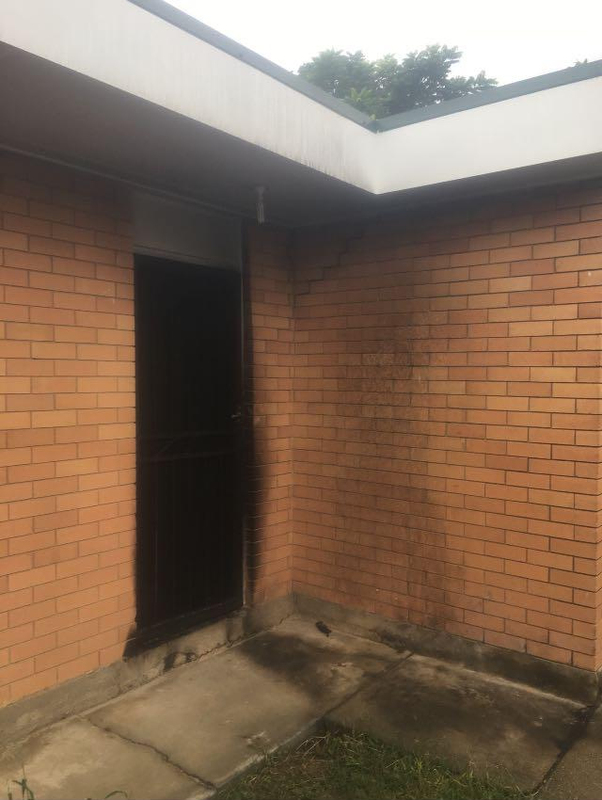 At CRSA we provide restoration services for all types of water losses including burst pipes, rain water, roof leaks, flooding, sewage back-up etc. We provide a 24hr/7 day a week emergency service to clients in Brisbane, Sunshine Coast, Gold Coast and Toowoomba Regions. Because we work with insurance claims on a daily basis, we know what insurance company’s want when it comes to the reporting and documentation of a flood damaged property, so you can be assured that the right job is carried out to your insurance company’s standards. We can also invoice your insurance company directly! As an IICRC Certified firm you can rest assured that our company upholds a high standard of quality and service and will complete the work in accordance with the relevant IICRC Standards. Suffering a fire in your home can be one of the most stressful events in many people’s lives. Not only have you seen a fire in your home but now you are left with smoke and soot on your contents and over your house, not to mention the smell of smoke that has penetrated everything. Fire & Smoke restoration can be a lengthy and time consuming process. All building materials that have been affected need to be cleaned and decontaminated as do all contents items such as clothing, lounge suites, rugs, carpets, curtains and blinds, cups and plates, cutlery and crockery, etc. Once the cleaning process has been completed then we must deal with the remaining odour. At CRSA we are specialists in Fire and Smoke Restoration and use a variety of chemicals, processes and equipment to get the job done right! This includes the source removal of the burnt and charred materials, removal of the soot from building materials, laundering of clothes and linen, restoration of soft and hard furnishings (lounges, tables, chairs, personal effects, etc) and effective odour removal. We provide a 24hr/ 7 day a week emergency service to clients in Brisbane, Sunshine Coast, Gold Coast and Toowoomba Regions. 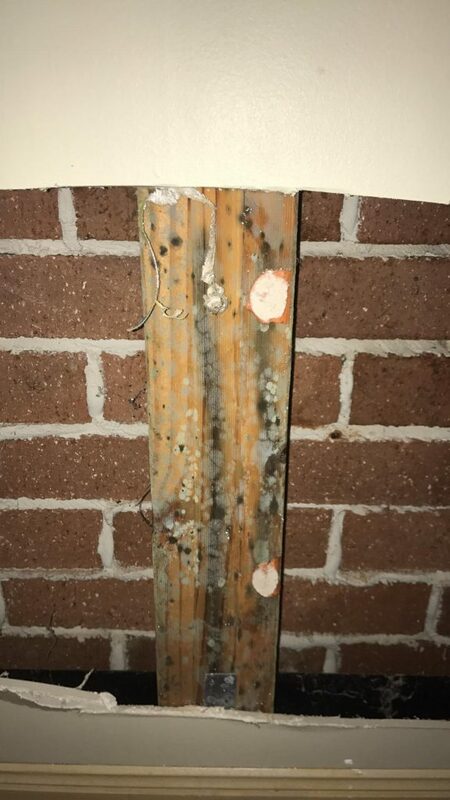 As mould is becoming a widely known irritant and more people are falling ill to the effects of living with mould there is a real need to have it dealt with by a company that understands mould and the risks associated with the removal. As most people know mould is ubiquitous, meaning its found everywhere. What most people don’t widely know is that not all mould is bad, however not every person will react the same way to the same mould. For example, Blue Cheese is made with certain types of mould. Some people love it and some people are allergic to it. 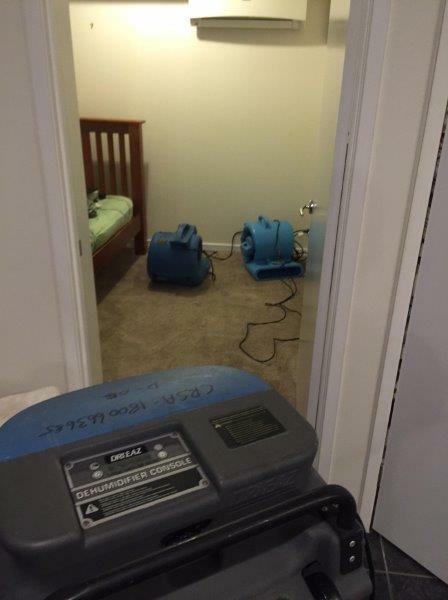 Mould remediation is not just about ‘wiping’ the mould off the wall. As remediators we endeavour to identify the reason mould is growing within a building. There are many reasons, however the most common is excess moisture. This can be from recent rain events or water loss. We provide a 24hr / 7 day a week emergency service to clients in Brisbane, Sunshine Coast, Gold Coast and Toowoomba Region. Identifying the source of mould growth. 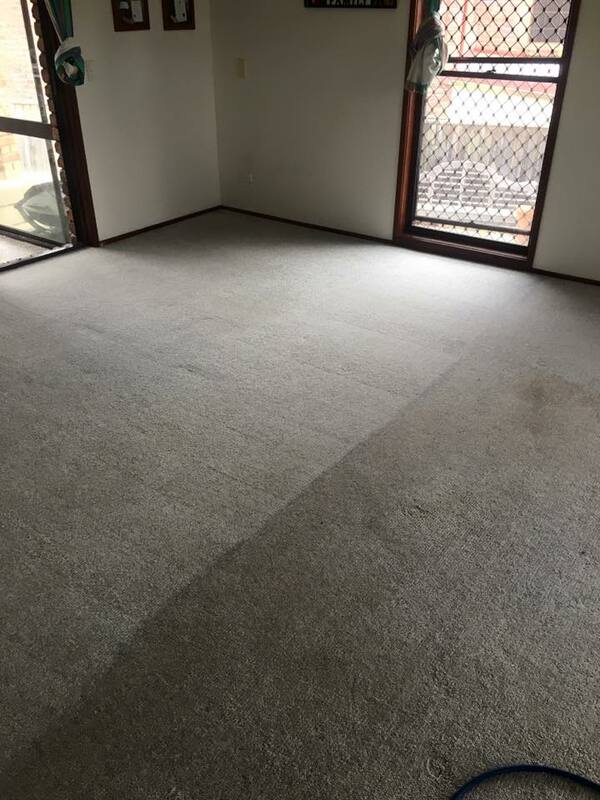 We provide carpet cleaning services and also upholstery cleaning services to clients north of Brisbane to Caboolture, South of Brisbane to the Gold Coast and west of Brisbane to Ipswich. Cleaning tile and grout can remove soiling that has built up over time causing the tiles and grout to become and look dirty. We use state of the art equipment and chemicals to remove the trapped soiling. 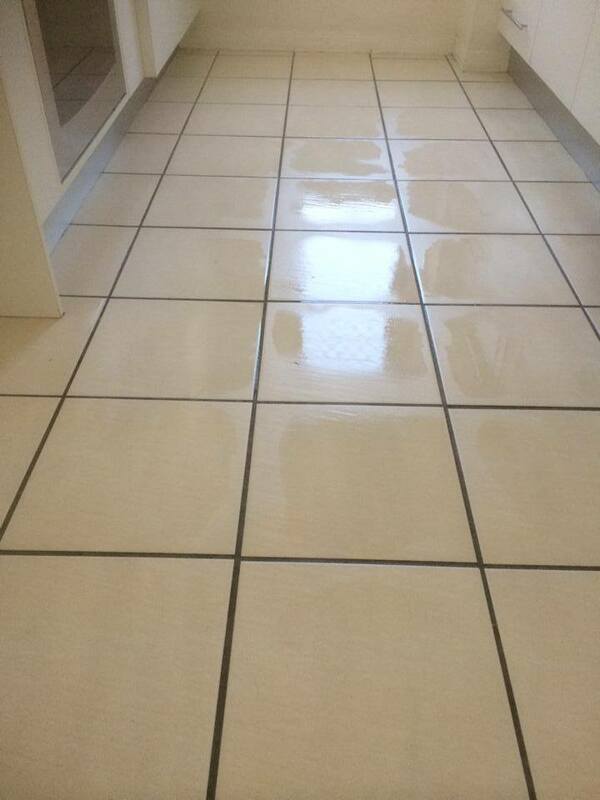 We provide Tile & Grout cleaning services to clients north of Brisbane to Caboolture, south of Brisbane to the Gold Coast and west of Brisbane to Ipswich. Our fully trained and qualified pest management technicians can identify and treat problematic areas where a pest infestation has occurred. We can provide ongoing treatments to prevent pests becoming a problem by using an integrated pest management system. We provide pest control services to clients in the domestic, commercial and restaurant markets. Cleaning & Restoration Services Australia specialises in providing high quality Commercial and Residential cleaning services to customers throughout North Brisbane and South East Queensland. Our prices are competitive and our standard of service is exceptional. We use professional carpet cleaning equipment which make your furnishings squeaky clean and feeling like new. We offer some of the most innovative, clean and cost effective methods of keeping your carpet, home and office clean. At CRSA we take the greatest pride in our work. We guarantee that you’ll be delighted with our service and our results. CRSA also specialise in pest control for fleas, cockroaches, ants, spiders, silverfish and rodents. We have been privileged to work and grow with a diverse range of clients both big and small.